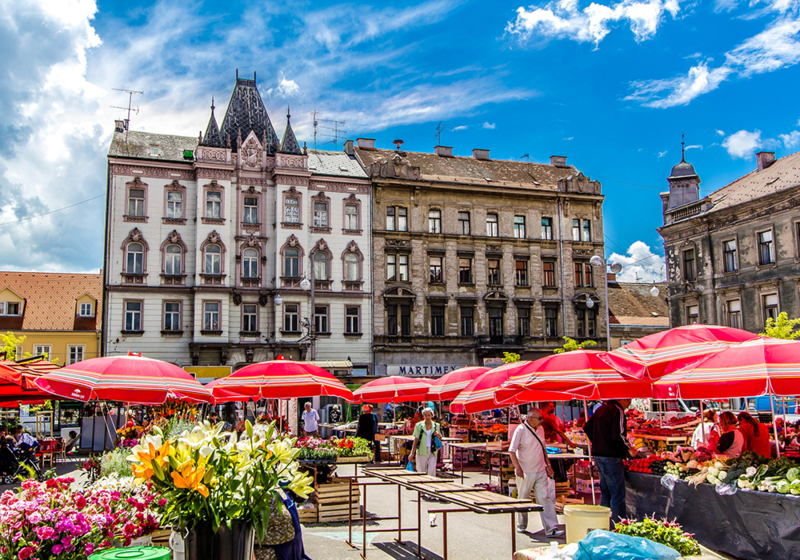 Commonly the first touchdown when traveling to Croatia by plane, Zagreb is an opportunity for a grand Croatian introduction before continuing toward the Dalmatian coast, Istria or Slovenia. 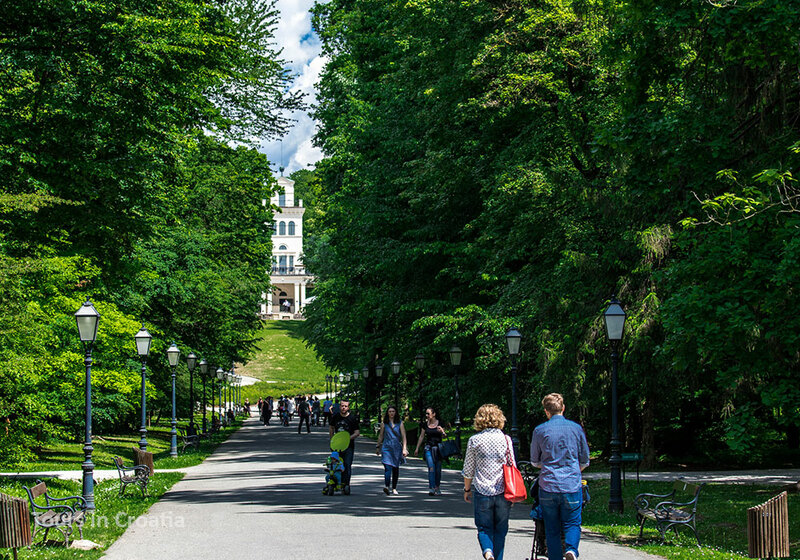 A quintessential central European city with lovely parks and innumerable car-free, cobblestone streets, Zagreb is a city that embraces the modern but never forgets its glorious past. Wandering the winding lanes and alleys of the Old Town, the fabulous open-air flower and produce market (showcasing the best of the region's cheese, meats, bakery items and more), terrific pastry shops, cafés and boutiques, and its green string of romantic parks is the greatest way to soak up the sophisticated beauty of Croatia's capital. 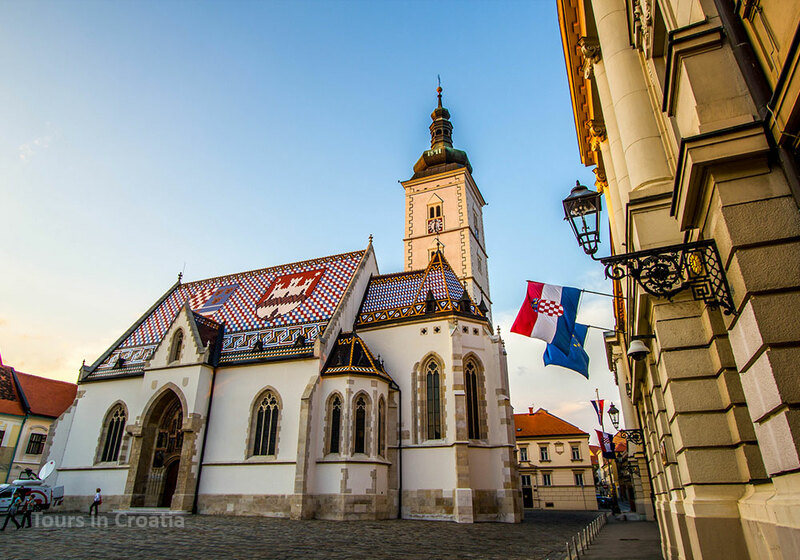 Lonely Planet’s No.1 European destination for 2017, Zagreb is much more than just a landing point on the way to the hotspot destination Croatia’s coast has become over the last decade. 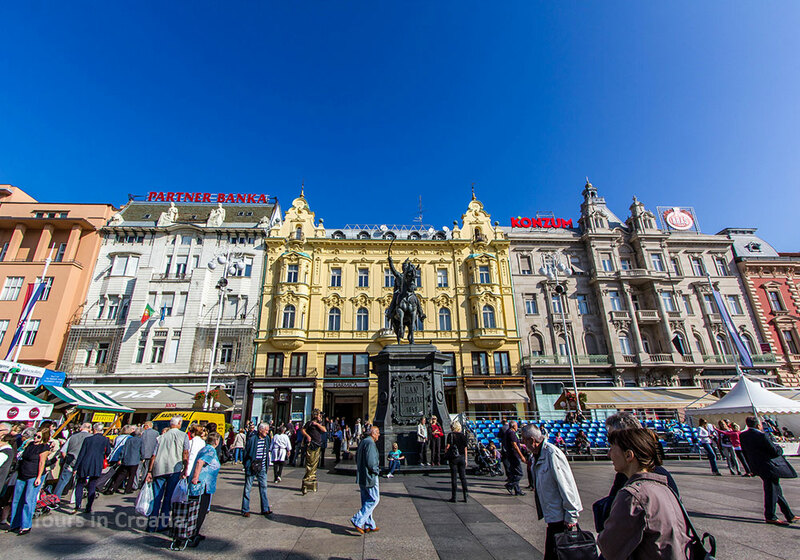 Blossoming with a fresh energy and vibrant urban chic, with over 1 million inhabitants, Zagreb is also Croatia’s largest city and the country’s capital. 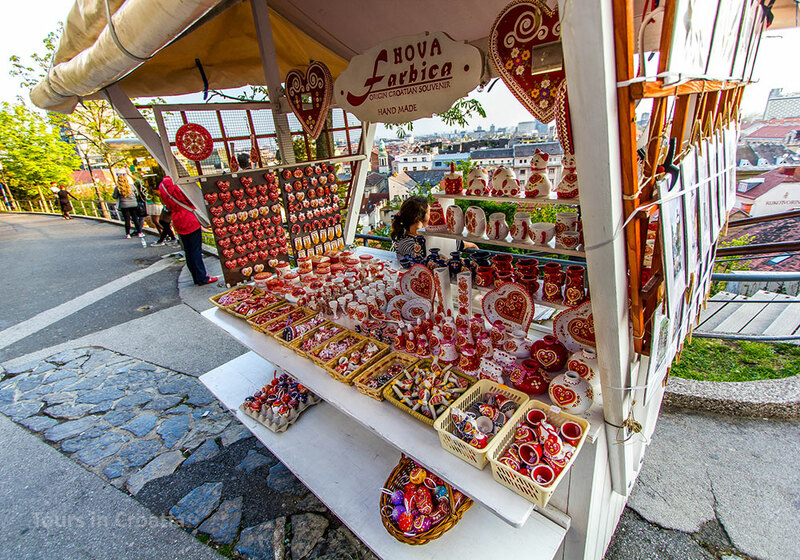 Its continental charm and a thriving cultural and gastro scene will entertain, delight, and inform you in ways which might not typically be associated with Croatia. Whether you’re into history, theatre, shopping or just long city wanderings, the multifaceted personality of Zagreb is bound to deliver. Take in the history strolling around the atmospheric streets of the Upper town, the seat of the present day government and home to some of the city’s grandest treasures, like the intricate Church of St. Mark and its colorful roof. Explore the medieval, and darker past of Zagreb, witches burned at the stake, public hangings, and ghosts that haunt the Upper Town before coming down into the bustling downtown. 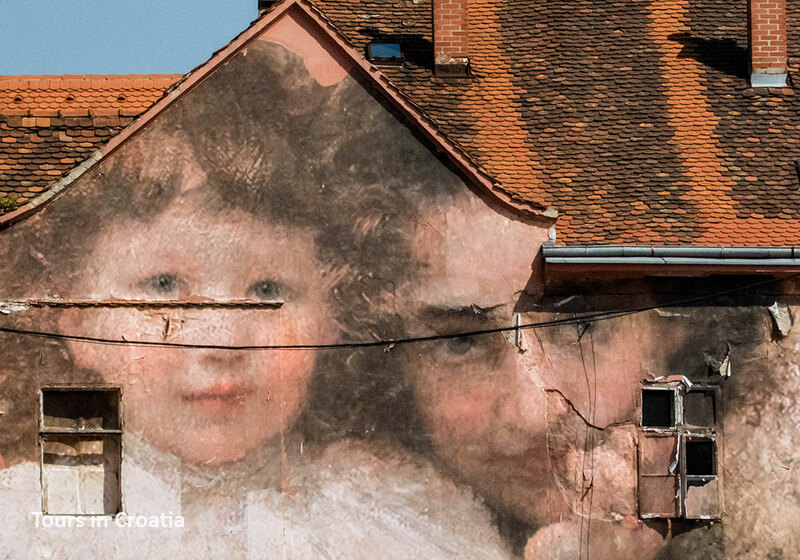 The string of Zagreb times is superbly evident in its highlights, including cool street art, hidden courtyards, quirky museums like the one of Broken Relationships and or the Museum of Illusions, to an Etruscan mummy in the Archeological museum and the serene, grandiose and proud cemetery of Mirogoj. Zagreb is also a city which changes its personality with each season. Summers mean outdoor festivals and culture of the streets, a laid back 'school’s out' feel and lots of activity around the city’s lake Jarun. With many locals heading for the coast, the summer Zagreb is peaceful and perfect for slow exploring. Winters are when the city comes alive, with its award-winning Advent Christmas market that turns the entire center of the city into an outdoor winter festival. Even leaving Zagreb is a charming ordeal. Wondrous stops lurk from all directions, whether you’re headed to the turquoise blues of the coast or the Alpine freshness in Slovenia. Driving to Zadar, Istria or Split, stop at Croatia’s most popular natural site of Plitvice Lakes and traveling to Slovenia, take a moment to feel royal in any of authentic Zagorje castles. Dedicated to an emotion shared by most of us – heartbreak, the Museum of Broken Relationships is a unique and poignant exhibit of objects and stories of people's failed loves. From cut-up wedding dresses to axes, this unique Museum celebrates what we all share: an effort to let go of the past and focus on the future. Started in 2006 in Zagreb, it didn’t take long for the museum to achieve international recognition. Proclaimed ‘the most innovative and daring museum project in Europe’, the museum branched out to Los Angeles in 2016.